Great explanation, I hope the world leaders who supported the self proclaimed Ukrainian government will realize what assholes they have been. My only concern is what if they were aware of whom they were supporting in the first place... Nevermind. You might want to add into the description of Celtic cross insignias that the number 14 means the 14th SS Division came back from the oblivion, is functional and ready to conquer the world. In fact, 14/88 has long been used globally in neo-nazi circles, originating from the '14 Words' phrase. This is the phrase "we must secure the existence of our people and a future for White Children." 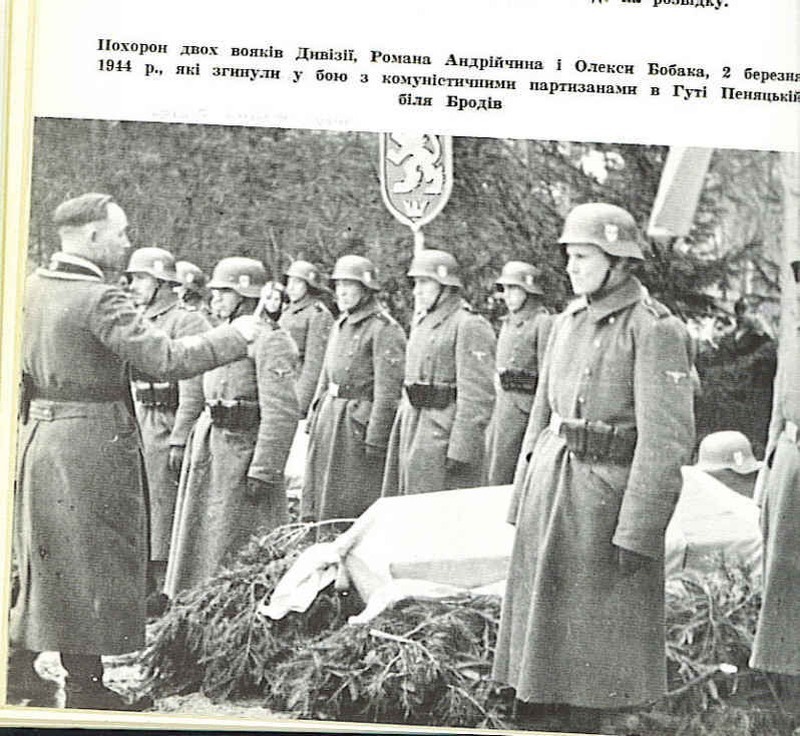 The shared number with the 14th division of the Waffen SS is purely coincidental, though no doubt a happy one for Ukrainian neo-nazis. The people who have hijacked the Ukrainian government, the US state department, knew what strings to pull to get the coup going. They are very aware western Ukrainians hate Russians and the former communists, while Eastern Ukrainian are more pro Russian. 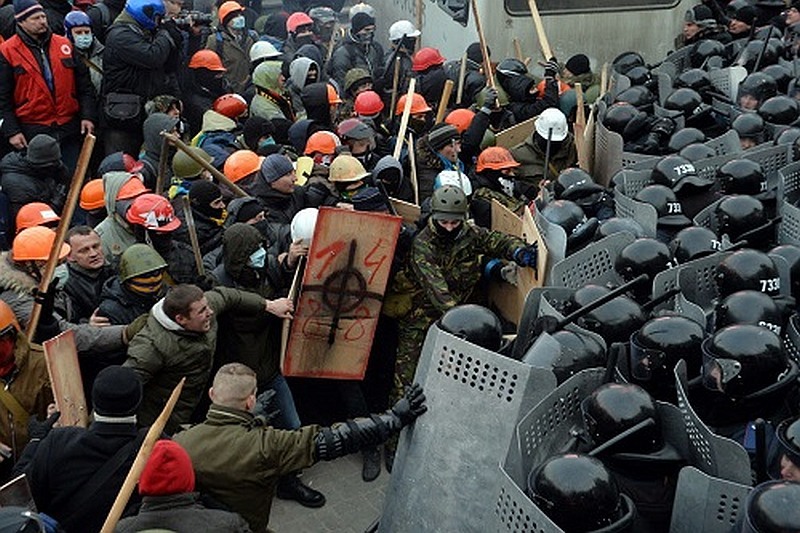 To create a civil war, you resurrect the NAZI ideology (adversary to communism). 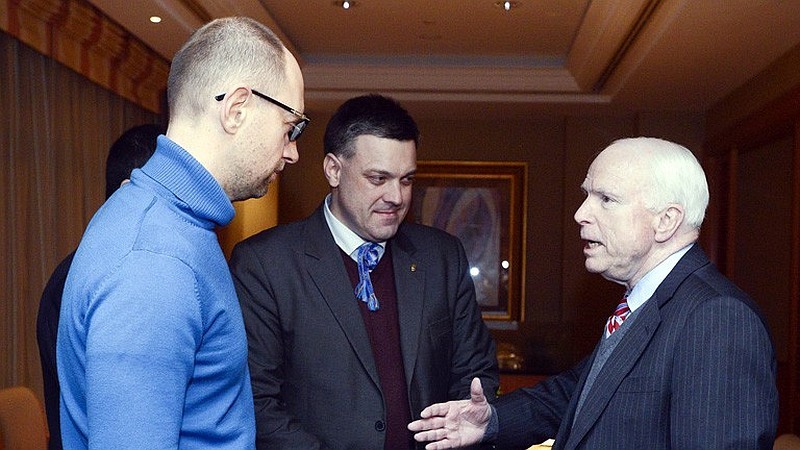 Hence the US took great care to cultivate, fund and arm the Ukrainian socalled NAZIs. 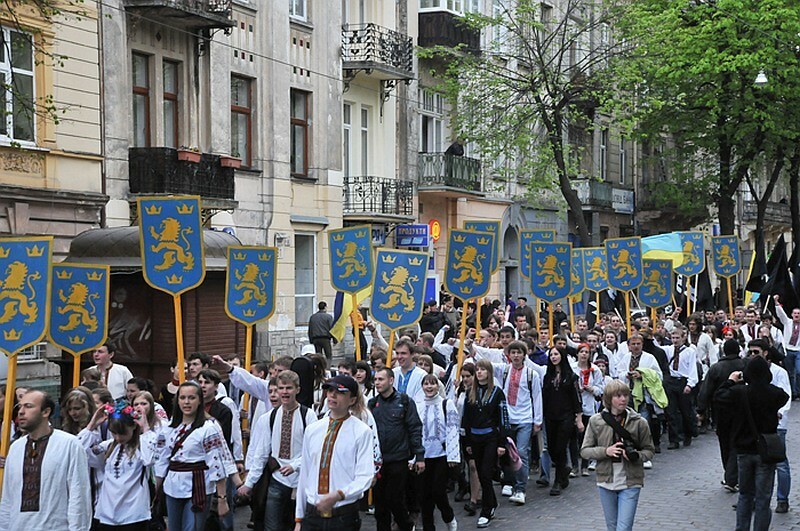 What is really interesting and rather strange, is that all the new junta learders in Kiev are not pure Ukrainians but mixed, some being half Jewish. The other interesting thing is that Madame Nuland of the US state department who engineered the coup with the aid of Ukrainian NAZIs is Jewish herself. 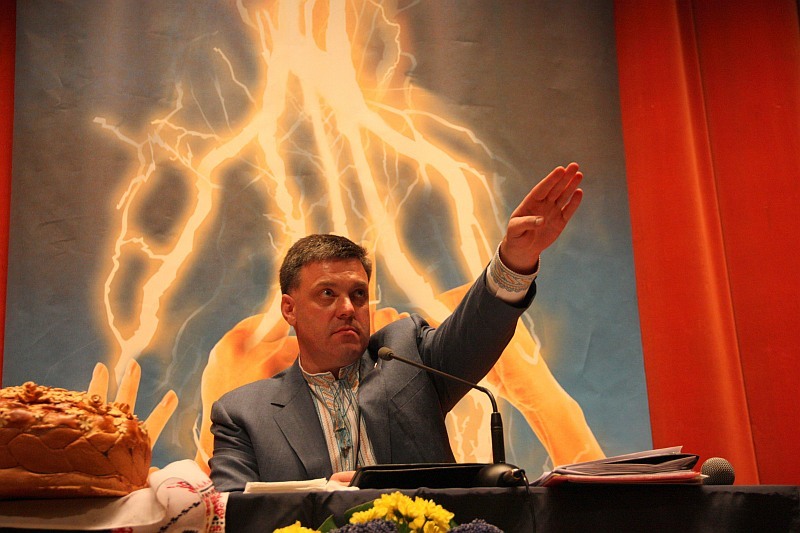 So here we have a cabal of Judaic people in bed with Ukrainian NAZIs and one has to wonder, for what purpose? 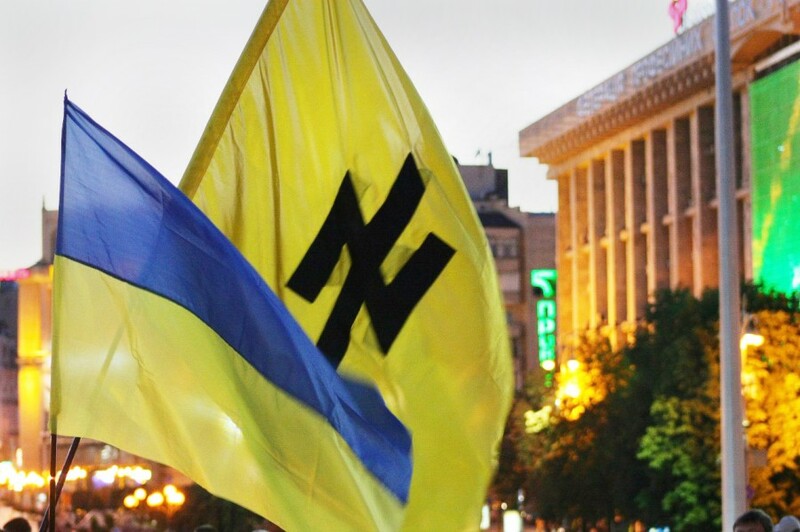 It certainly is not because they love Ukrainians especially western Ukrainians as the Simon Weisenthal Center claims and holds western Ukrainians, Ukrainian NAZIs, for the killing of hundreds of thousands of Jews during the second world war. 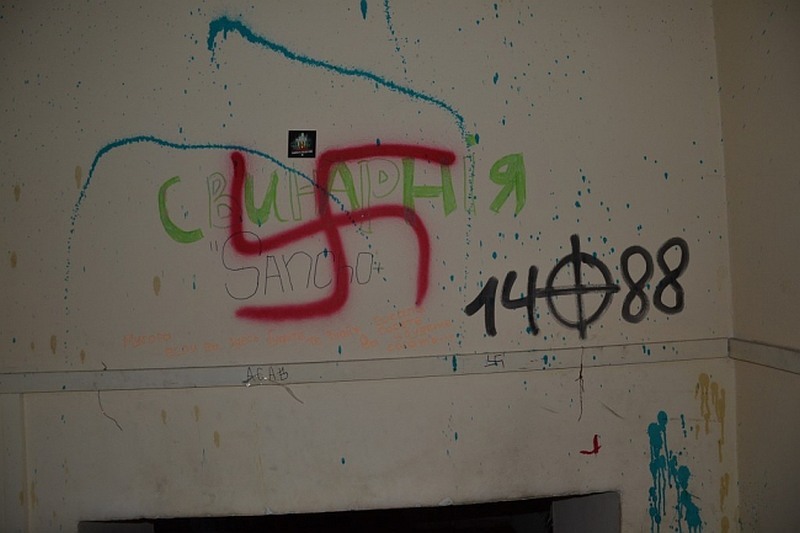 So why are these Jews managing, funding and prodding supposed Ukrainian NAZIs into a civil war, a war that thus has killed more than 6000 Ukrainians, mostly civilians. That is the question one has to ask. Фасції на гербі Волинської України з часів її появи на мапах світу.